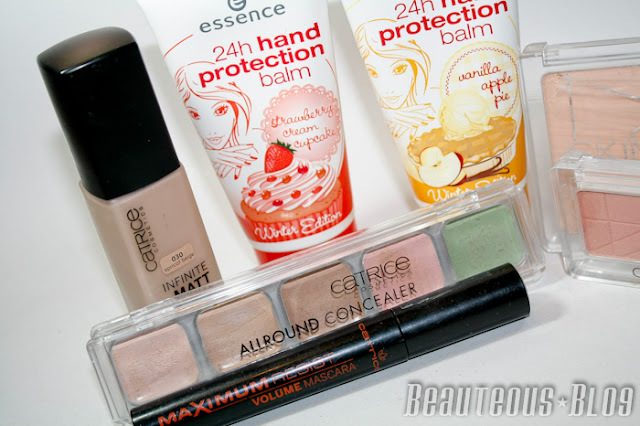 I've been wanting to dig into some products that I've had my eye from Catrice so I did a bit of splurging at Naheeds Super Market. 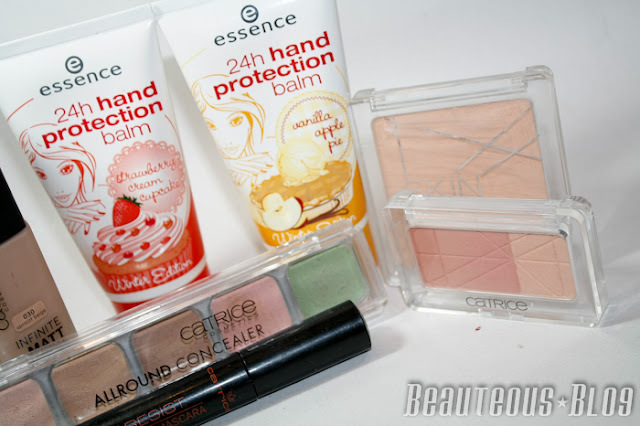 While I was there I found some adorable hand lotions from Essence that smell divine! 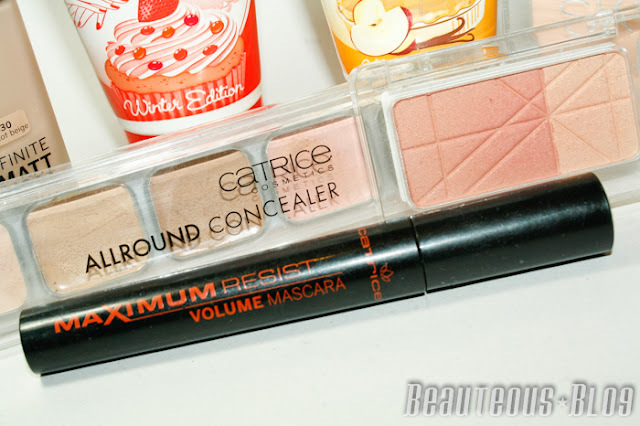 Have you tried anything from Catrice out lately? As always I shall be reviewing these beauties for you all soon. great haul! 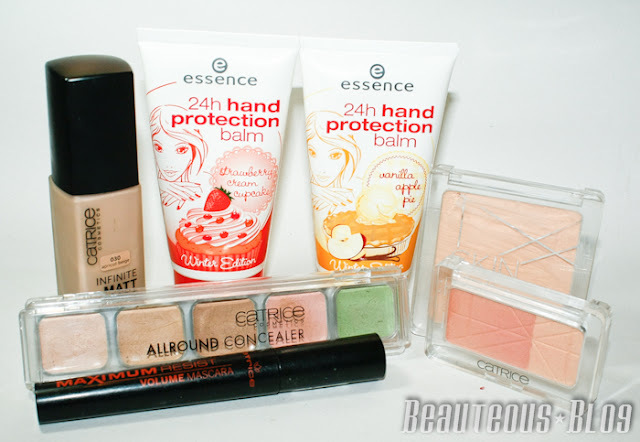 been wanting to try out their products for a long long time! The concealer pallet looks nice waiting for the review.